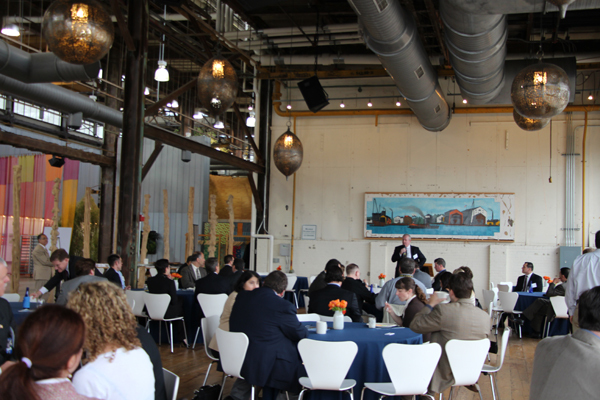 In April, the leaders from the diverse mix of companies at The Navy Yard gathered to network and hear about ongoing development projects and exciting accomplishments at The Navy Yard for the 7th Annual Executives’ Breakfast. John Grady, President of PIDC, and Will Agate, Senior Vice President, Navy Yard Management and Development, highlighted the recent “Celebrating 10,000 Employees” event, with the release of the updated real estate master plan and new energy master plan. 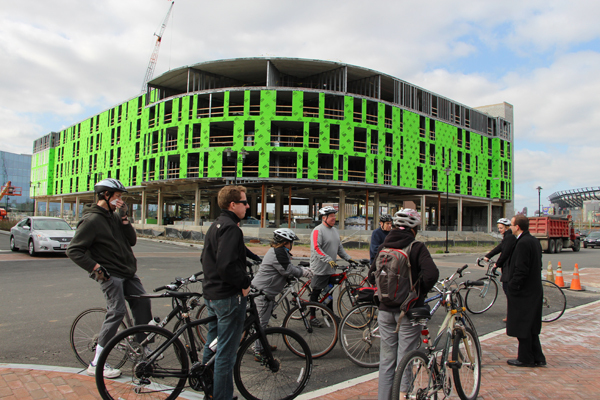 It was also mentioned that 21 businesses have expanded or are new to The Navy Yard in the past 12 months, a tremendous accomplishment that brings our count to over 130 companies located on campus!